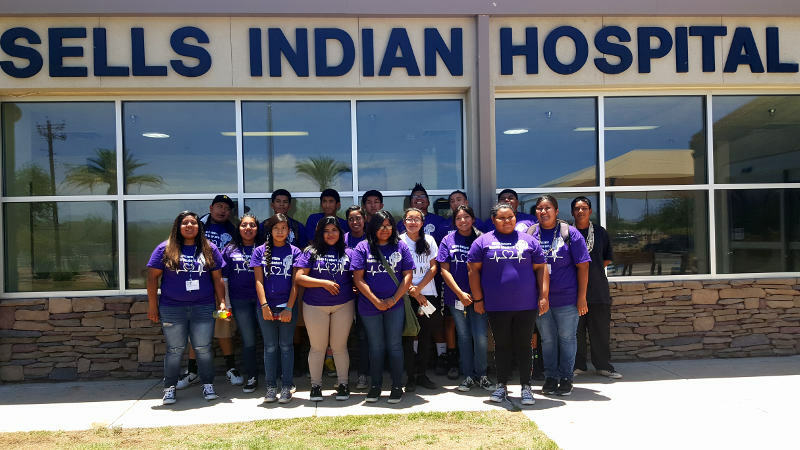 SEAHEC offers exciting summer opportunities for students who are members of their high school’s Health Career Club. Each summer, SEAHEC organizes Future Health Leaders Summer Camps and Summer Health Research Camps. 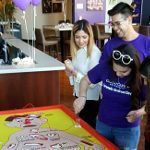 These programs give students hands-on experience in participating in college life and community health projects. These programs help to build self esteem and confidence regarding going on to college and helps alleviate some of the “fear of the unknown” – a major barrier for rural and culturally underrepresented student populations. The Summer Camps also lead to increased knowledge of health professions which can lead the way for more students to make informed choices concerning their professional future. 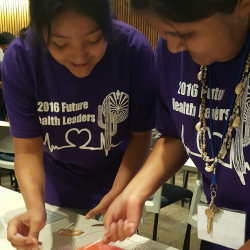 AHEC Arizona Future Health Leaders Summer Programs offer exciting opportunities to explore science and college life.